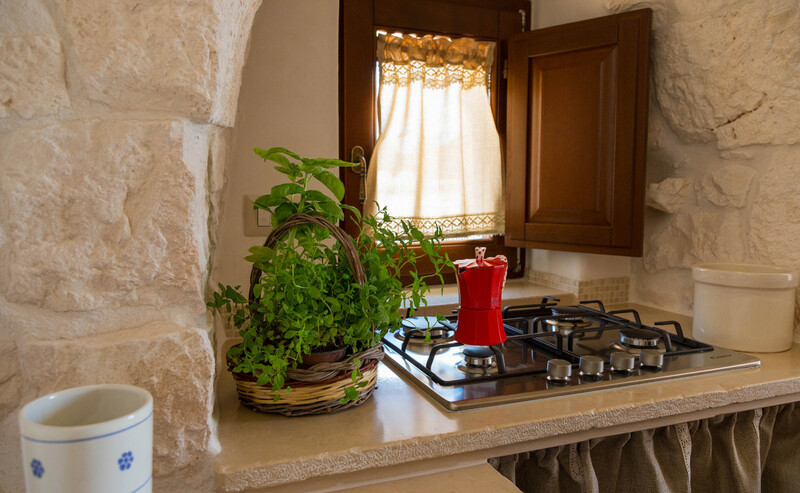 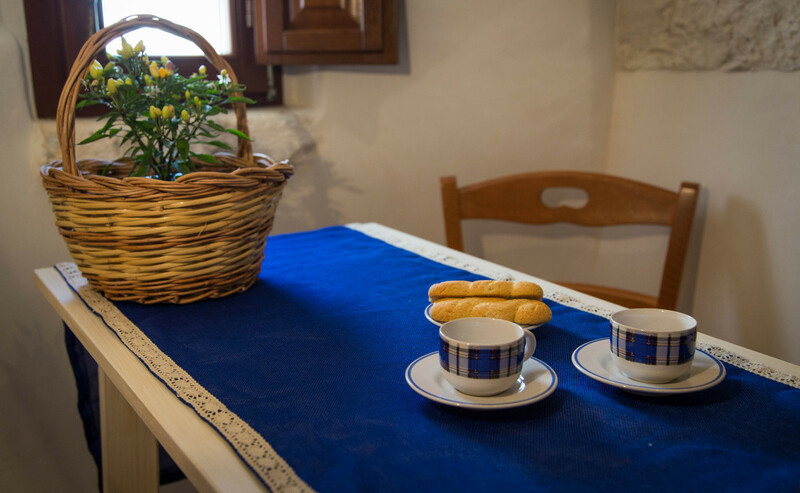 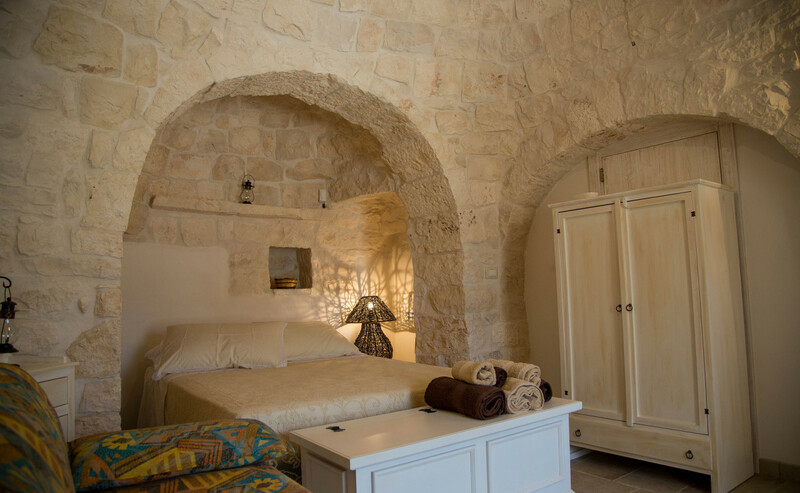 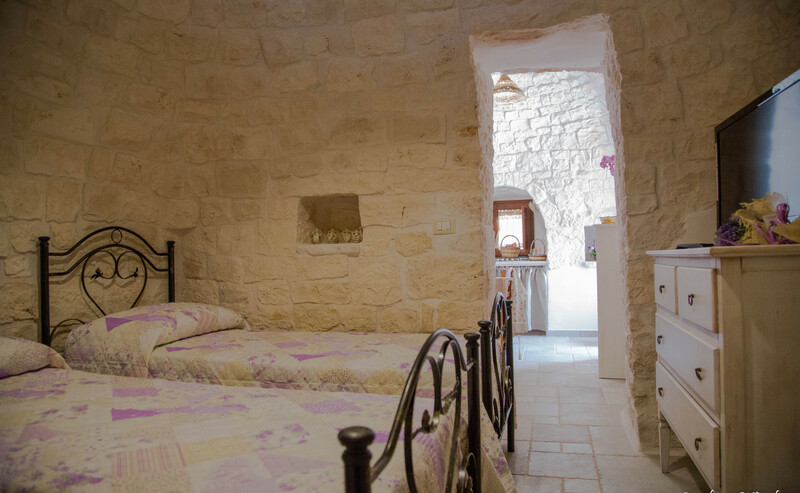 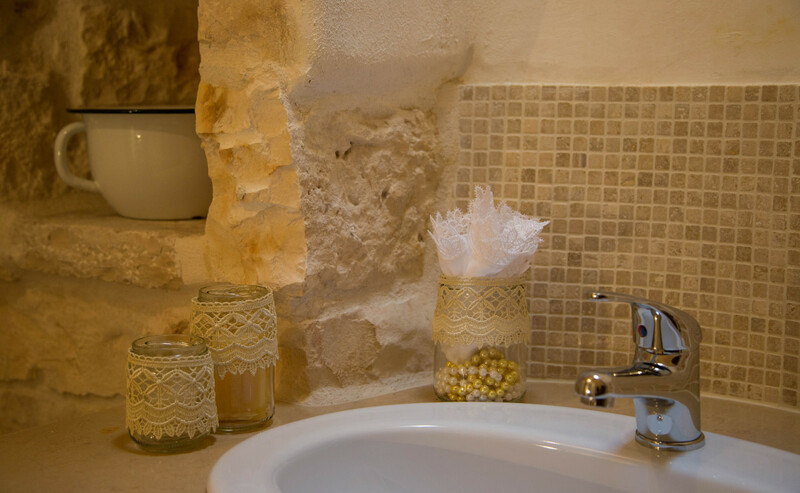 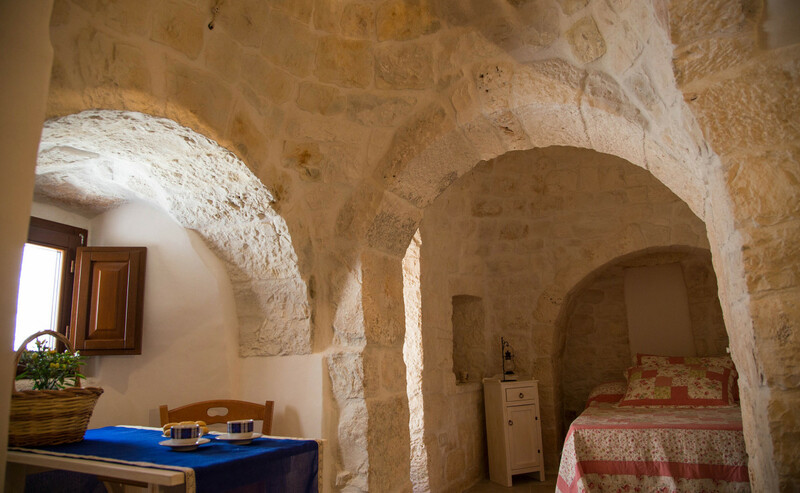 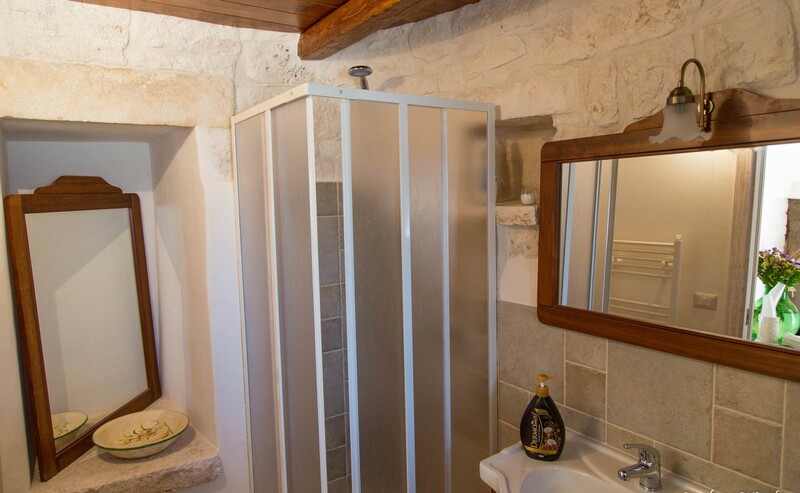 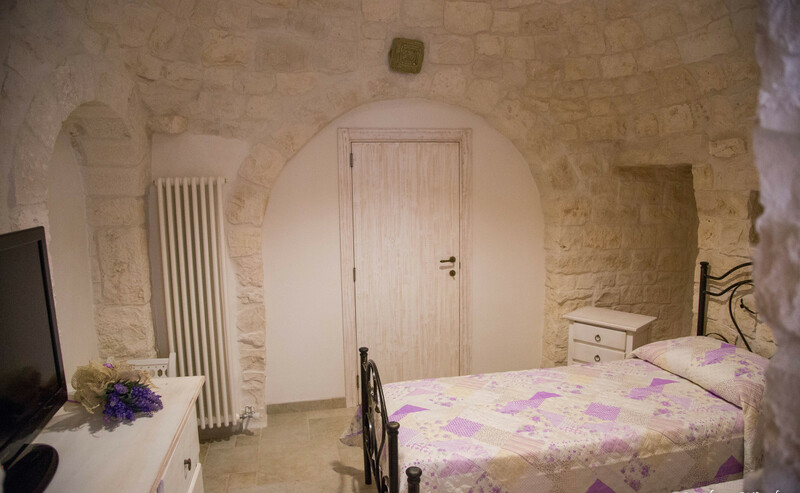 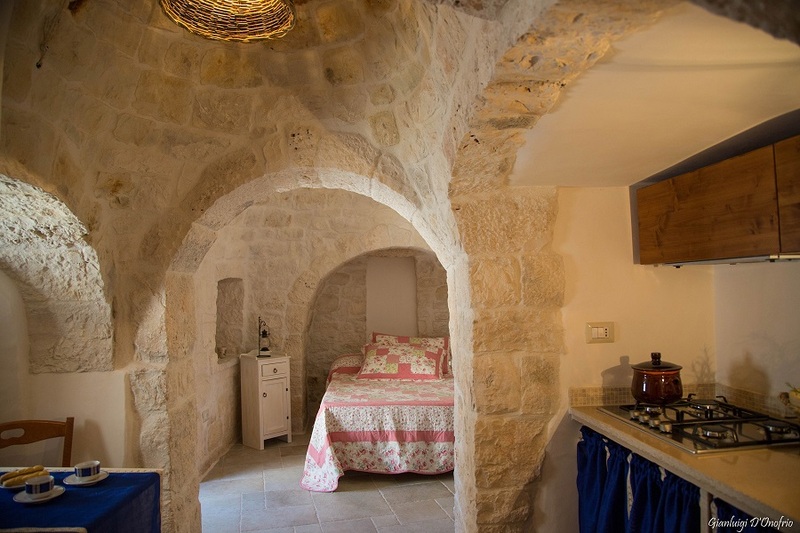 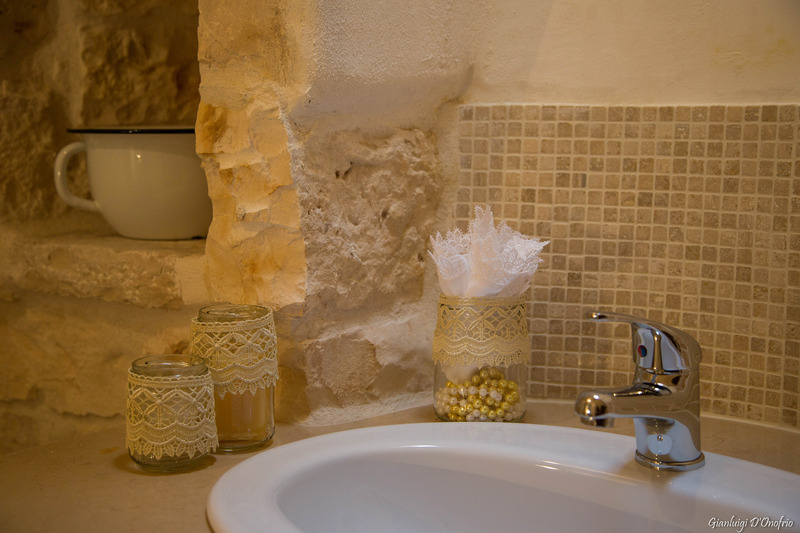 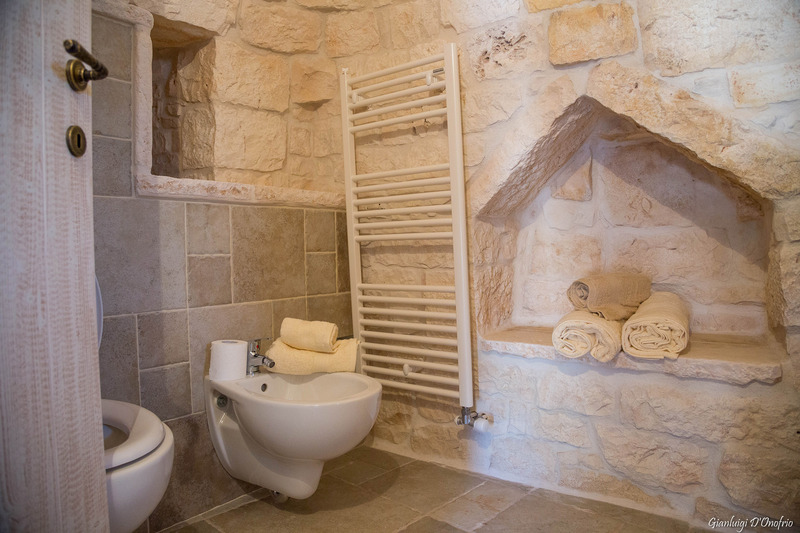 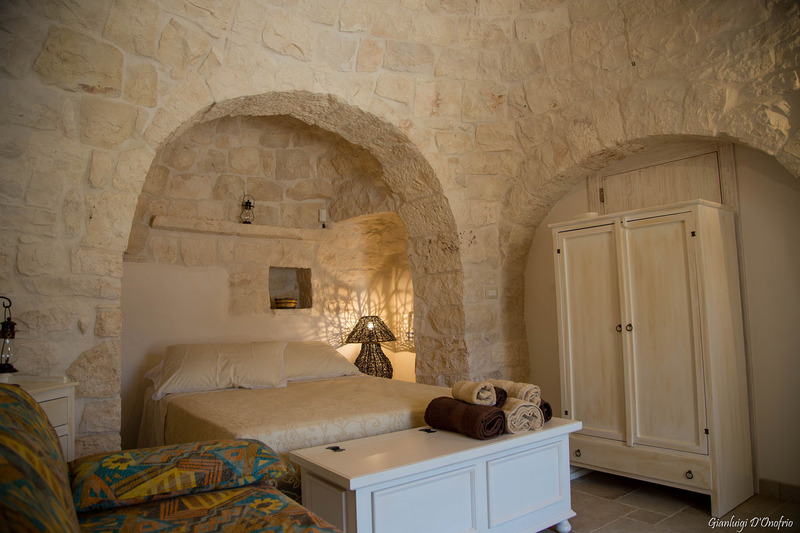 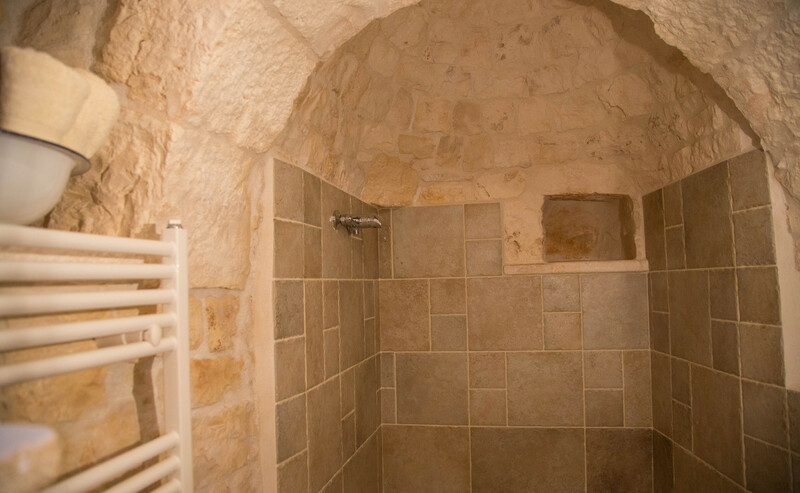 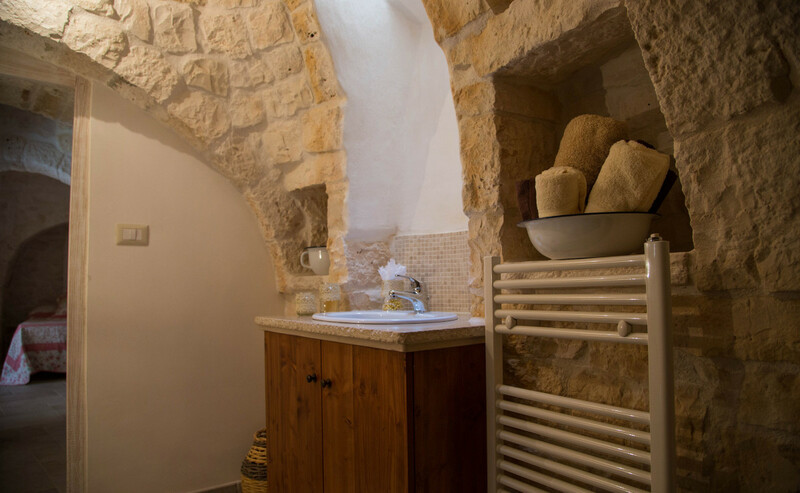 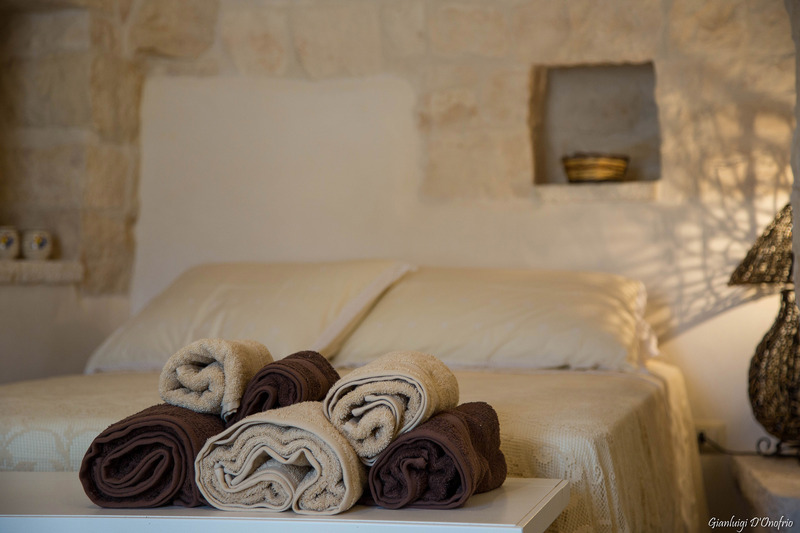 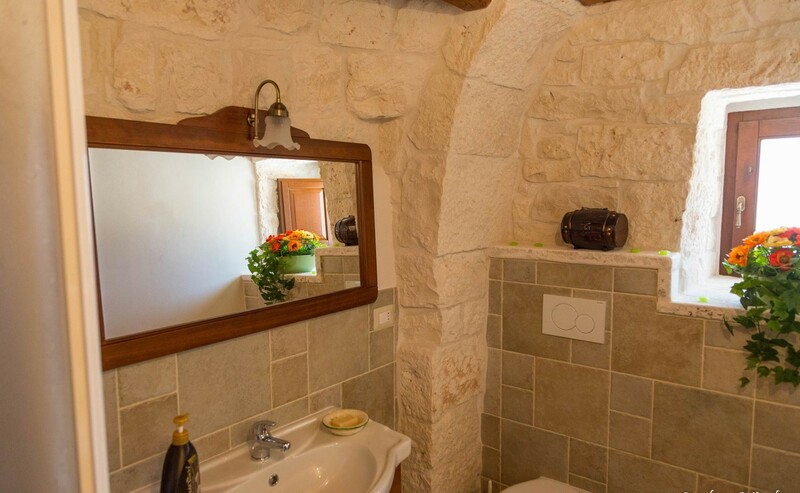 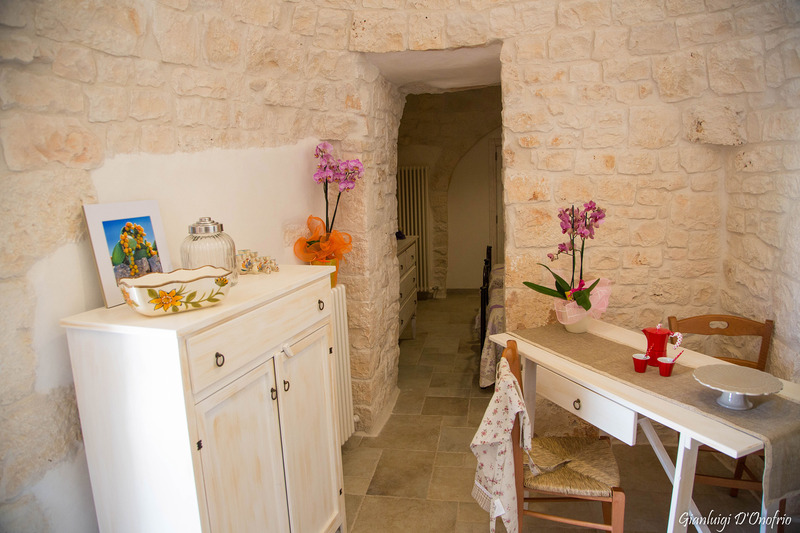 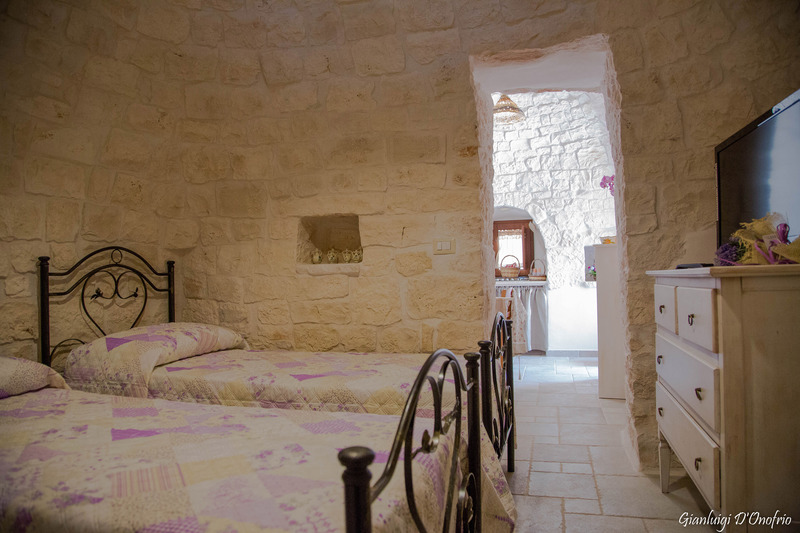 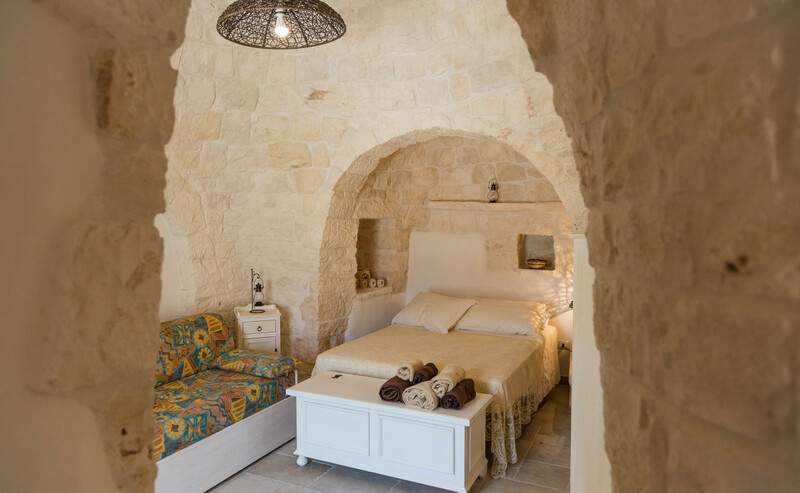 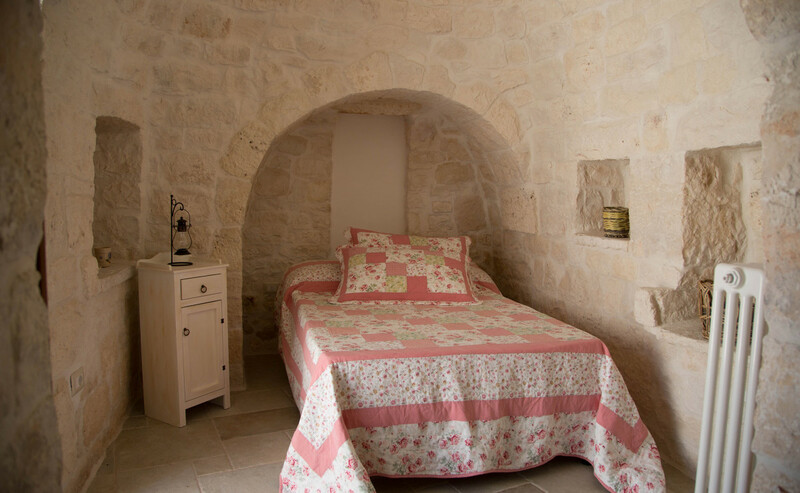 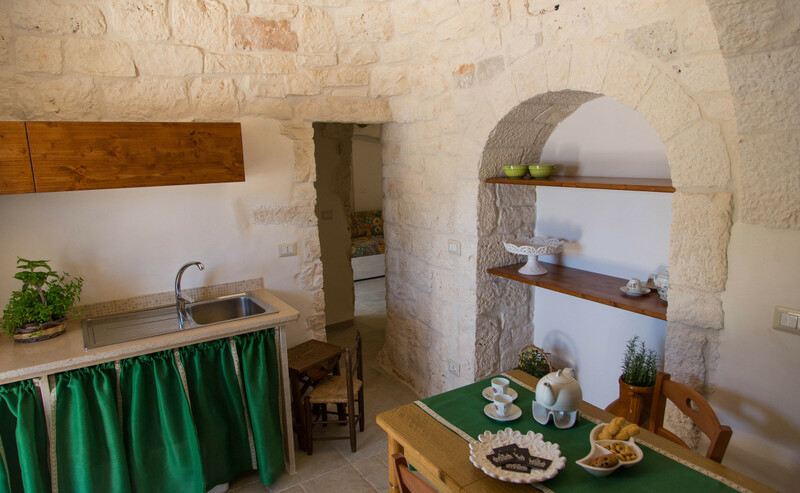 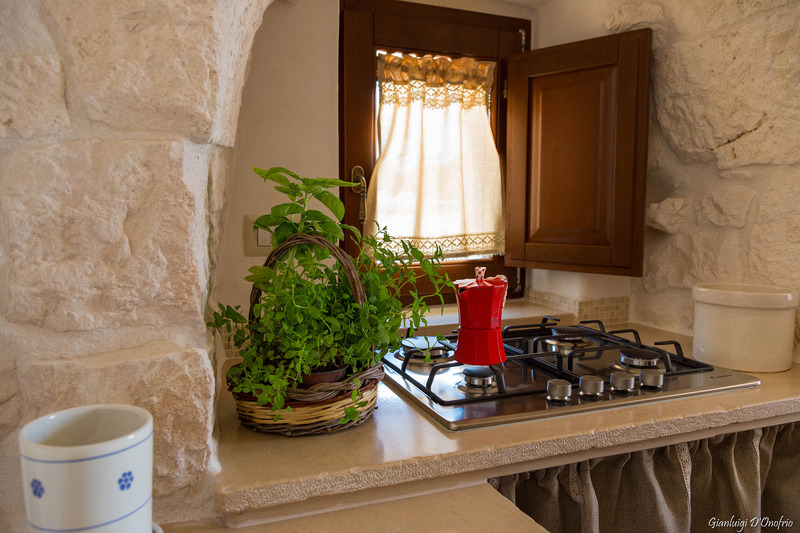 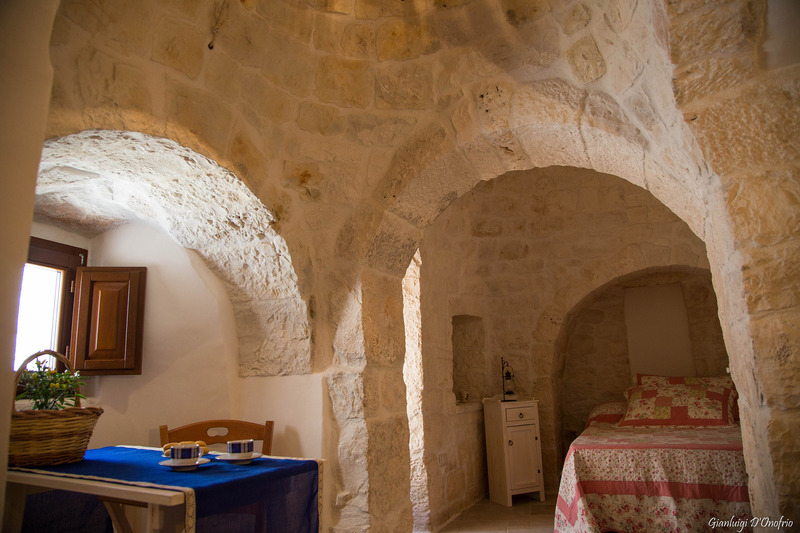 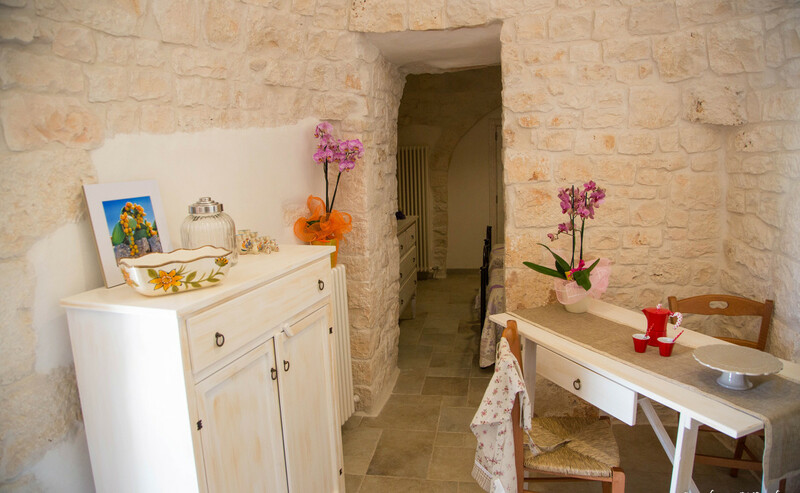 Anna Locos is a Holiday Homes facility situated in the countryside of Locorotondo, in the heart of Valle d’Itria (Apulia Region). 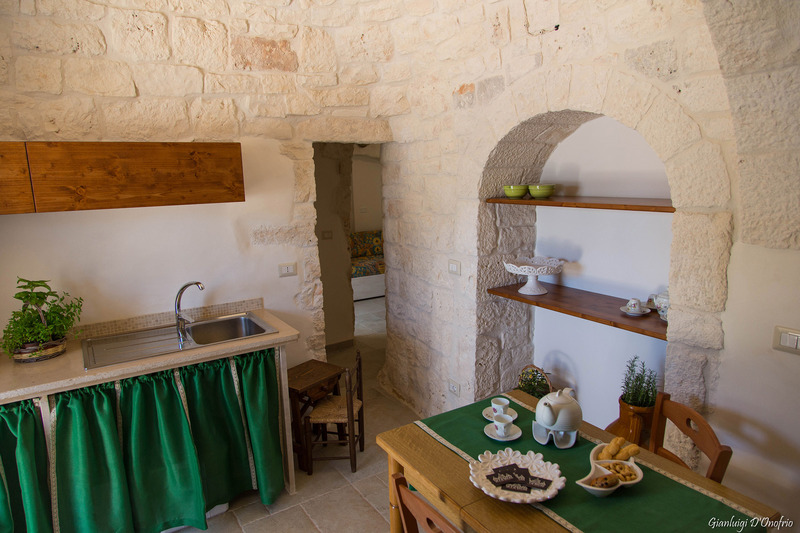 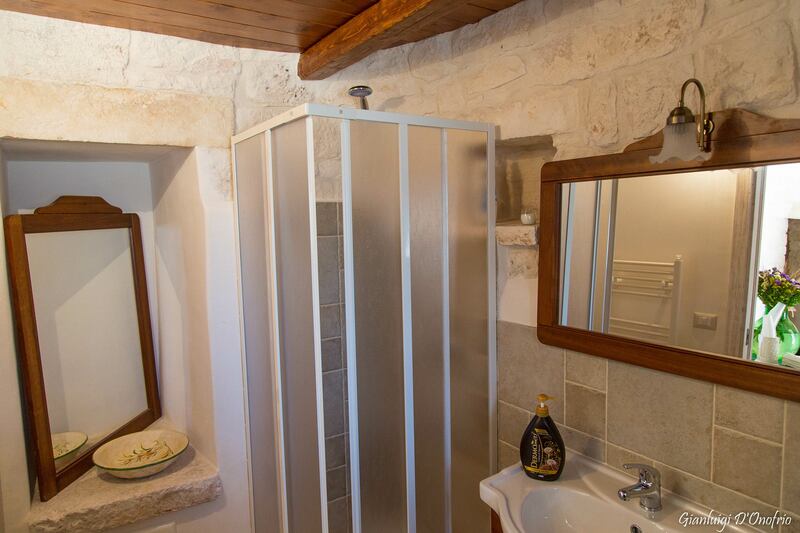 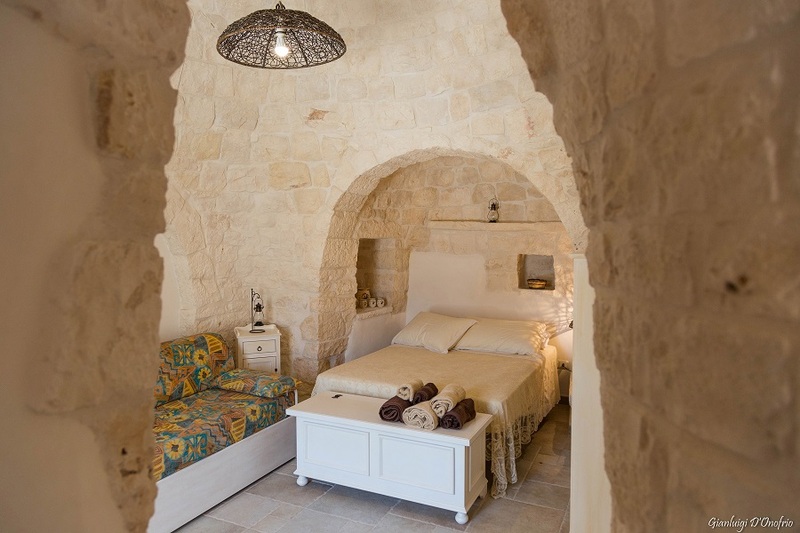 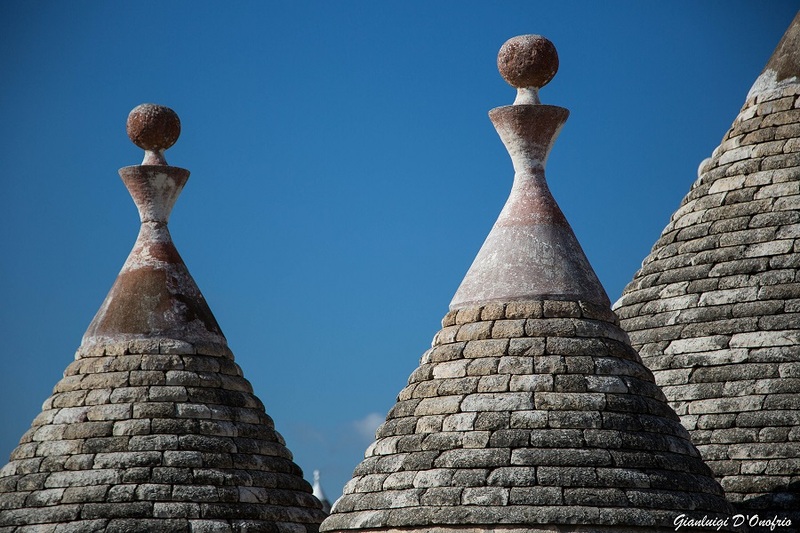 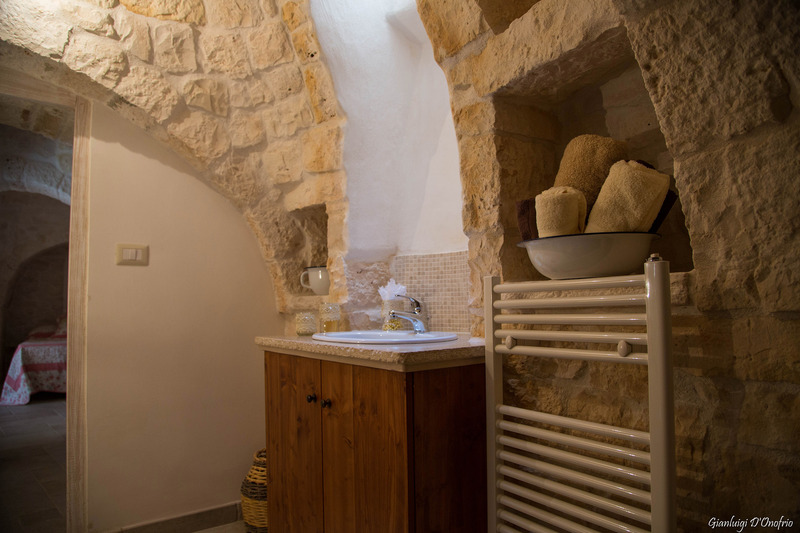 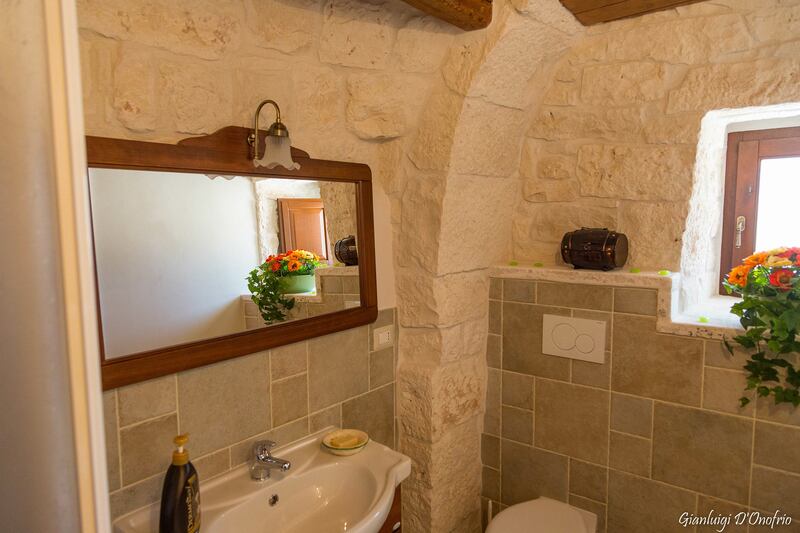 The area between Cisternino, Locorotondo, Alberobello and Martina Franca, known as Valle d’Itria, is full of trulli, grouped in rural housing estates, often at the many hamlets of the countryside. 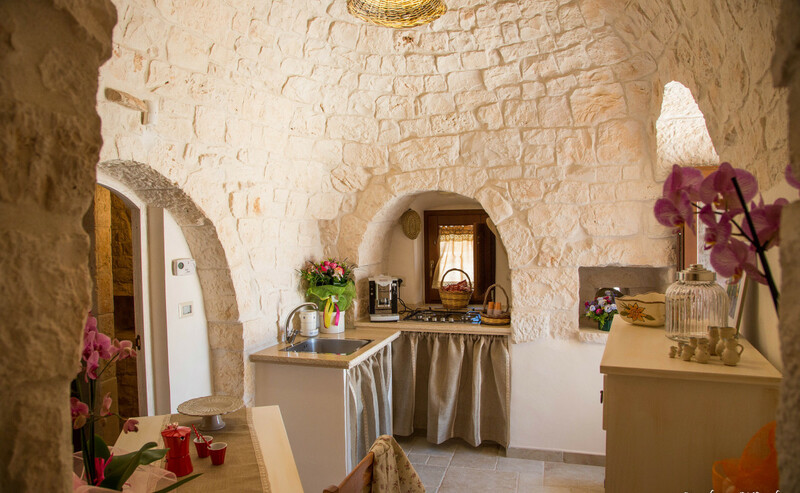 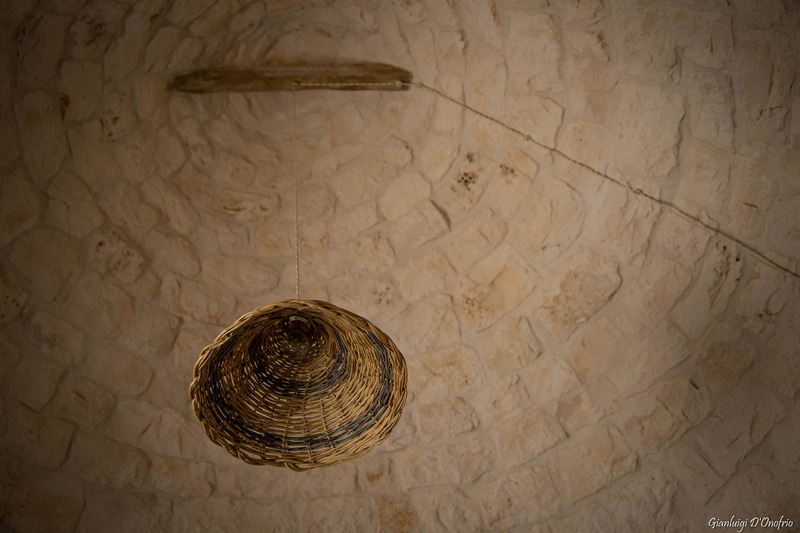 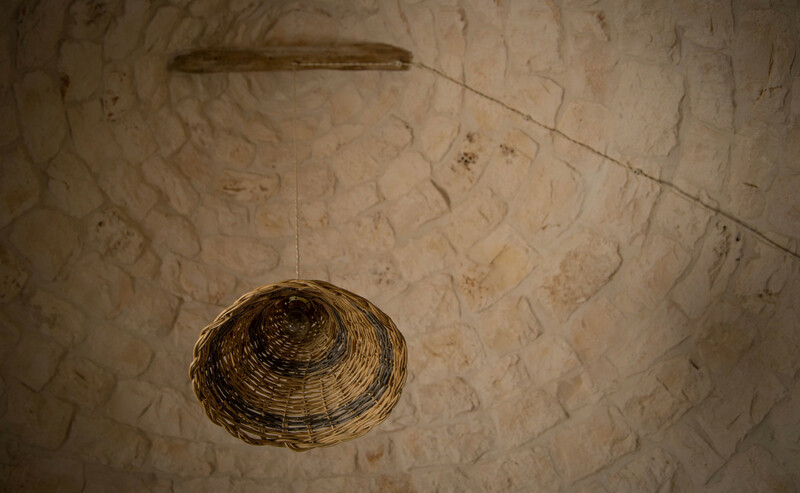 Anna Locos started in 2015 just in one of these ancient groups of trulli, after a careful and patient work of restructuring that has made them an excellent example of hospitality. 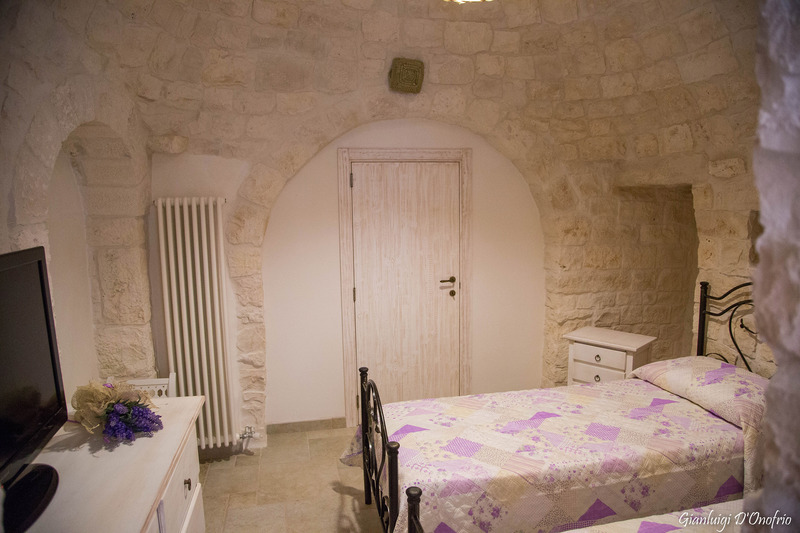 The facility consists of three independent apartments, for a total of 6 beds.